i’m interested . . .
just count me in too! 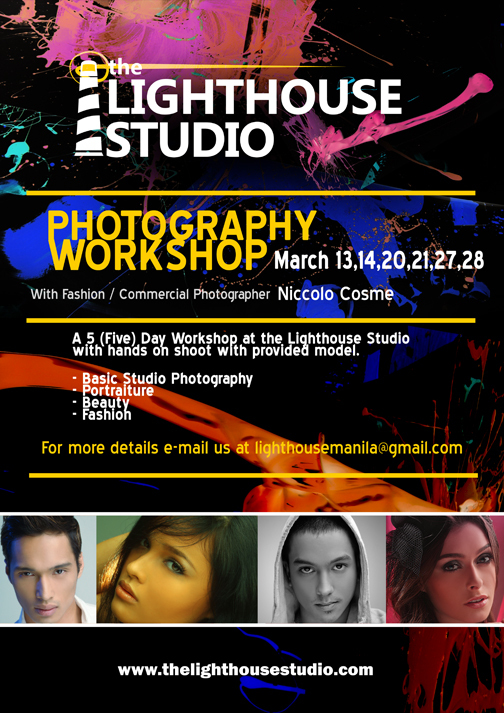 im interested to join the workshop.how? please leave your e-mail address or e-mail us at lighthousemanila@gmail.com and we will send you details 🙂 cheers!